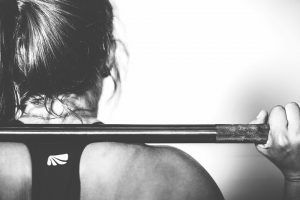 With the wider public becoming more aware of the many health benefits that a strict fitness regime can provide for the body, a new generation of gym goers and health enthusiasts are turning to all manner of workout programs to get fit. But why stop at simply enjoying your own workout regime? Why not share your expertise with other like-minded people? 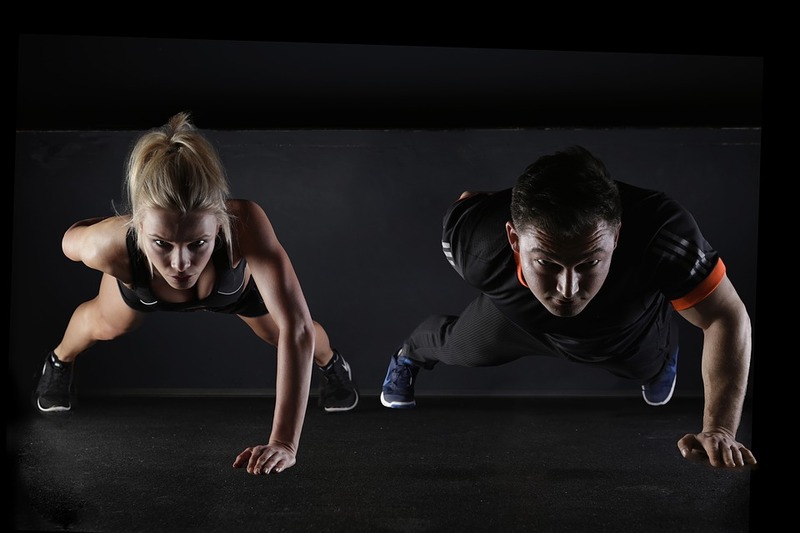 By becoming a personal fitness trainer you can perfect your own techniques, whilst learning the correct programs to teach your students effectively. You’ll find a number of courses in fitness coaching ranging from simple certificates to intensive diplomas. But no matter what your schedule, or your overall goals; you’ll be sure to find a personal training course to suit your needs. Remember: the world of fitness is constantly evolving so even if you once had a passion for fitness, brushing up on new modern day techniques is definitely advisable. Working in personal training comes with many benefits not afforded to you through other lines of employment. Being your own boss allows you to set your own hours, it also allows you to choose between holding personal one-on-one sessions, or group classes. Of course it can be difficult to ‘get your foot in the door’ and find your own clients, but with the rise of social media and extremely cheap advertising online, it’s not too expensive, or in-depth, to set up your own personal trainer profile and start attracting clients in your area. If you’re not tech savvy, then there are still many options open, especially if you’re willing to travel. Every gym requires the services of a qualified personal trainer; all you need to do is find one that’s looking to fill such a position. If you’re looking to set up as a self-employed personal trainer then you’ll no doubt be looking for a space to hold your classes. This is often the main expense as gyms and fitness centers with a good range of facilities often charge a lot of money; some may also not let third party personal trainers hold classes at their facility. Still, there are many places that cater to personal trainers needing the space and equipment to work with their clients. Leisure centers, and even schools are a great place to look for cheaper facilities. You’ll also find a wide range of professional fitness centers and gyms willing to let you hire a space to hold your classes. Prices can vary, so it’s worth discussing in detail exactly what you’ll be using their facility for and bargaining a deal. For those in search of a more inexpensive option, there are many portable home gym systems, some of which allow you to perform full body workout with minimal equipment. The TRX suspension trainer is a favorite for many outdoor enthusiasts. Its simple design allows it to be fitted to almost anything from a door frame to a tree branch and offer a complete workout endorsed by the military. Yoga balls, light dumbbells, and boxing mitts, pads, and gloves are all excellent pieces of portable equipment that can make exercising outdoors fun. So if you’re interested in taking personal training courses then click the link for more info on the requirements and where offers the best fitness coaching.